The CZ Scorpion EVO is in high demand, and now there’s even more reason to buy one: you can shoot it suppressed. SilencerCo’s Octane Adapter for CZ Scorpion EVO threads into the back of the pistol caliber carbine-rated Octane and over the barrel of the Scorpion, allowing for easy and effective firearm suppression. 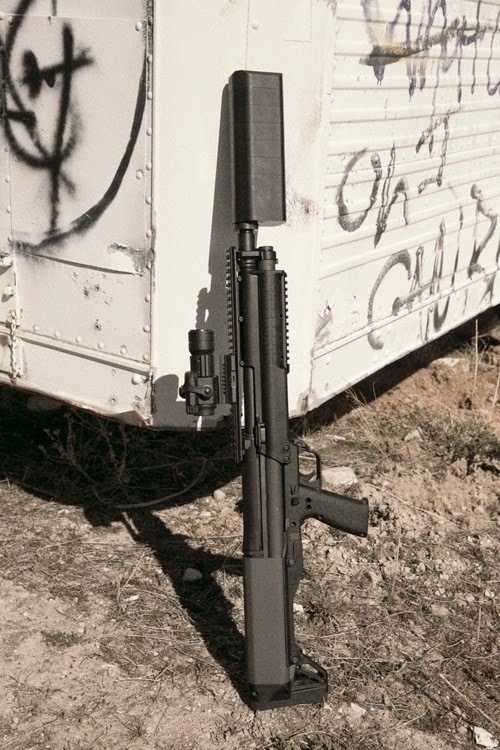 In order to maintain the compact system that makes the Kel-Tec KSG so appealing, SilencerCo has designed a simplified mount that eliminates the need for purchasing multiple aftermarket adapters.